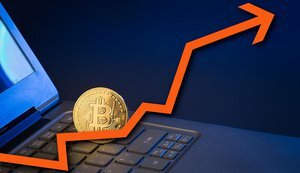 Yesterday a video teaser from blockchain technology company Blockstream created waves of excitement among enthusiasts of both cryptocurrencies and space. Most participants speculated that Blockstream was about to implement the idea, promoted by Bitcoin developer Jeff Garzik (among others), of a satellite system that streams the Bitcoin blockchain to the whole planet from space. The speculations were, indeed, correct. Today, the company is announcing Blockstream Satellite, a new service that broadcasts real-time Bitcoin blockchain data from satellites in space to almost everyone on the planet. 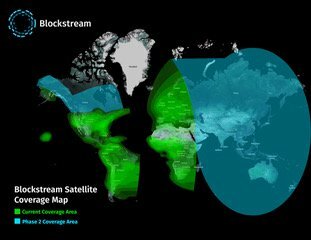 Blockstream Satellite covers across two-thirds of the Earth’s land mass and, according to the company, additional coverage areas will soon come online to reach almost every person on the planet by the end of the year. 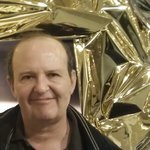 “Bitcoin is a powerful and transformative internet native digital money that has blazed a trail of disruption, with its full potential yet to unfold. Because it’s permissionless, Bitcoin enables anyone to freely create new financial applications and other innovations that use the blockchain that haven’t been possible before,” said Blockstream co-founder and CEO Adam Back. The Blockstream Satellite network currently consists of three geosynchronous satellites at various positions over Earth that cover four continents: Africa, Europe, South America and North America. Blockstream is leasing bandwidth on existing, commercial, geosynchronous satellites: Galaxy 18 (covering North America), Eutelsat 113 (covering South America) and two transponders on the Telstar 11N satellite (one covering Africa and one covering Europe). Ground stations, called teleports, uplink the public Bitcoin blockchain data to the satellites in the network, which then broadcast the data to large areas across the globe. Additional satellites and teleports are being added to achieve worldwide coverage by the end of the year. The Blockstream service is expected to be especially useful to people in remote regions of developing world with poor internet connectivity. "When I first heard of Blockstream Satellite, I immediately recognized its great potential to bring Bitcoin to regions of the world where internet access is either unavailable or expensive,” said Tim Akinbo, who runs the only bitcoin node in West Africa. “Not to mention providing redundant access when internet access is temporarily unavailable." 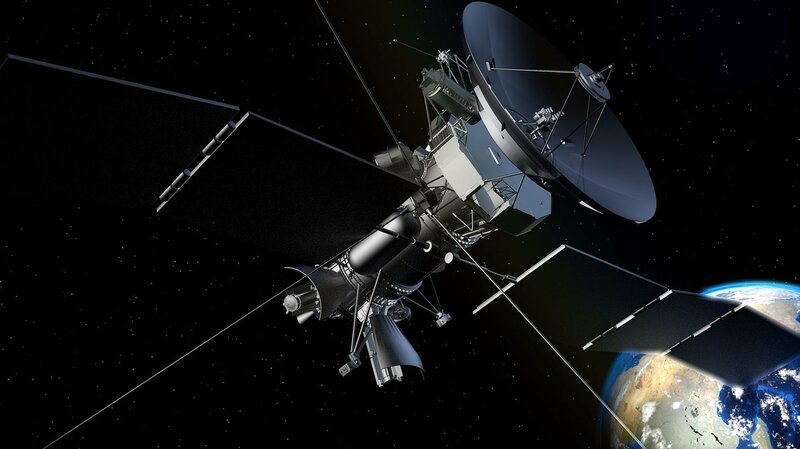 Blockstream Satellite uses GNU Radio, an open-source software development platform for Software-Defined Radio (SDR), expected to reduce costs and streamline development by eliminating the need for specialized hardware. Blockstream Satellite utilizes the Fast Internet Bitcoin Relay Engine (FIBRE), an open-source protocol backed by several years of history operating and studying the Bitcoin Relay Network. “Together, these open-source technologies power the Blockstream Satellite network enabling Blockstream to provide this free service reliably and cost effectively,” noted the Blockstream press release.